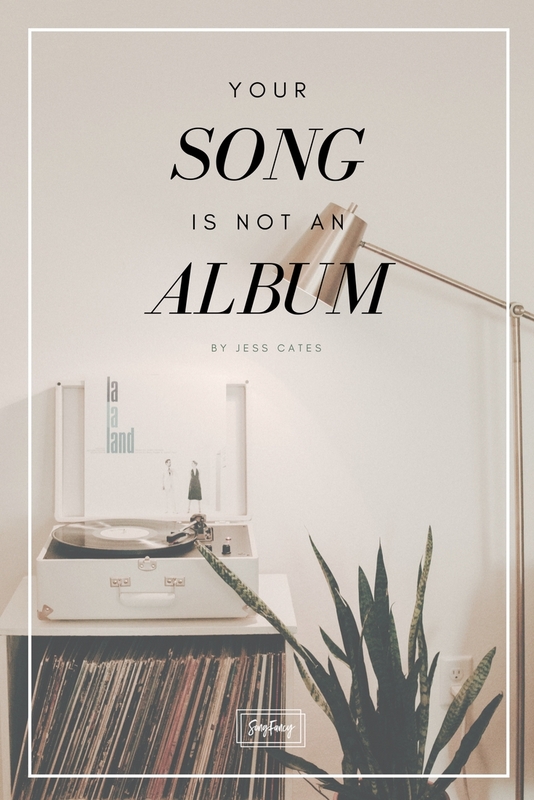 Jess Cates is a professional songwriter with over 100 songs recorded and over 15 million records sold. He’s also had songs placed in films and television. 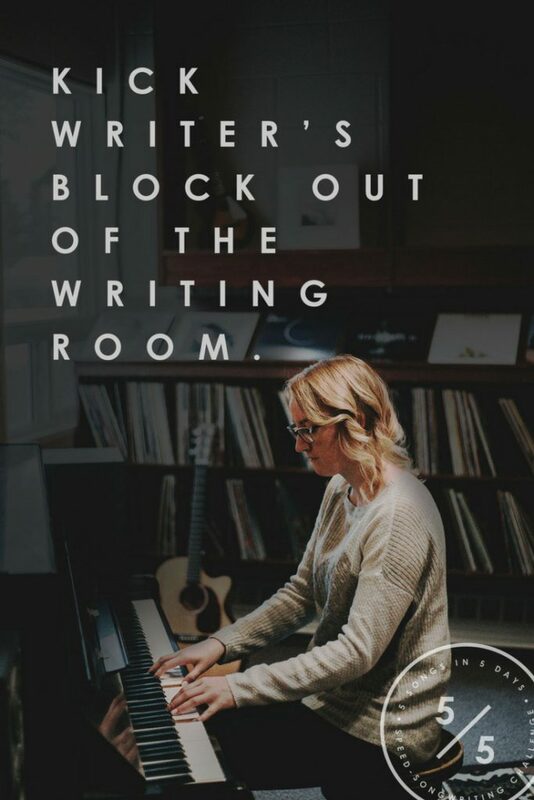 Though he’s a songwriter by trade, Jess offers consulting services for other career-minded songwriters to help them level up. 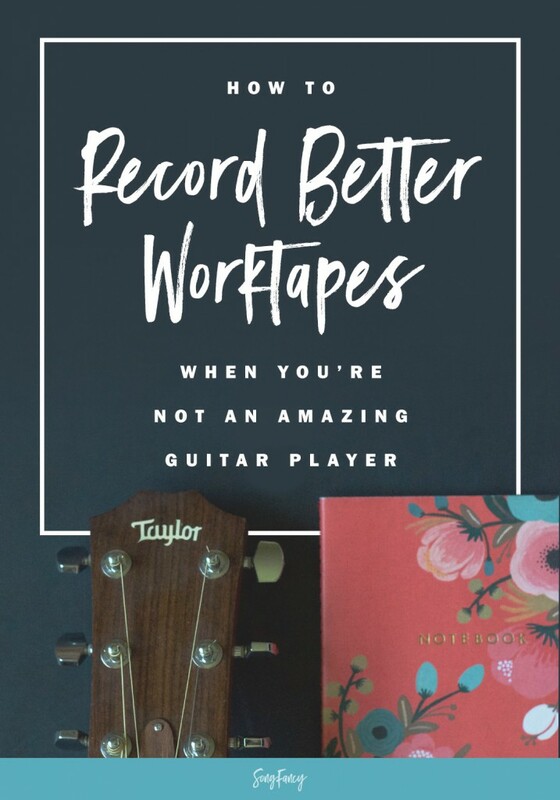 We’re so thrilled to have him offer his valuable advice right here on the SongFancy blog! In the past, we bought albums for the experience of entering into a world that our favorite artist created. With an album, we consume the entire project in a linear fashion – from beginning to end. But with today’s social media-produced attention spans, an album is like a novel you only read on vacations. …with today’s social media-produced attention spans, an album is like a novel you only read on vacations. As songwriters, I think we still have the album mindset. 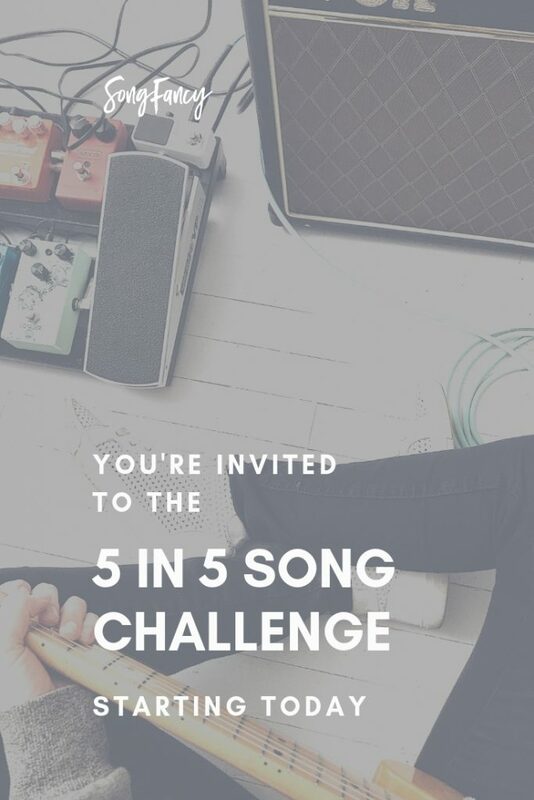 We write songs as if it’s a part of a bigger body of work and not a blip on our Instagram feed. Adjusting that mindset will help you to write more effective material that makes an impact. Your song is on the clock. From the first downbeat, your audience just started their mental stopwatch to see if your opening synth hook or the first line will captivate them enough to keep listening. Think of how long you actually give something your undivided attention before you move on. That might depend on how familiar you are with that thing in the first place, right? If you’re listening to a new single from an artist you love, you’re going to give that song more of your time, perhaps listening all the way through to the end. But what about a song from a new artist that come across your radar? How much of your attention do you give every new piece of information that swipes by? Chances are, not much. 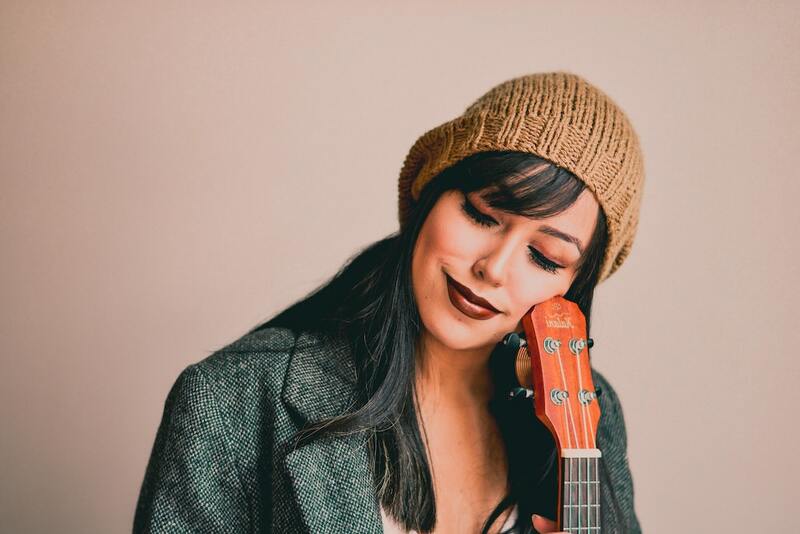 As a songwriter, every measure, word and hook is an important tool that you are using to convince someone (other than your parents) not to tune you out. Your song must be consumable. Consumable songs get played over and over again. They get added to playlists, they get featured on commercials, the list goes on. Now more than ever, the less brain calories a listener has to use in order to consume your song, the better. This doesn’t mean watering down your message. Not in the slightest. You simply want to make your message more concise and digestible. Don’t water down your message – make it easier to consume. In the end, you will serve your audience and allow your music to reach more people. When you make your melodies and lyrics clear, concise, and simply consumable, it’s like your song has wings. More and more, the music lovers out there will give your music a chance and even become raving fans. When you make your melodies and lyrics clear, concise, and simply consumable, it’s like your song has wings. So go be you, but get to the point! And you’ll watch your songs go further than you ever thought they could.